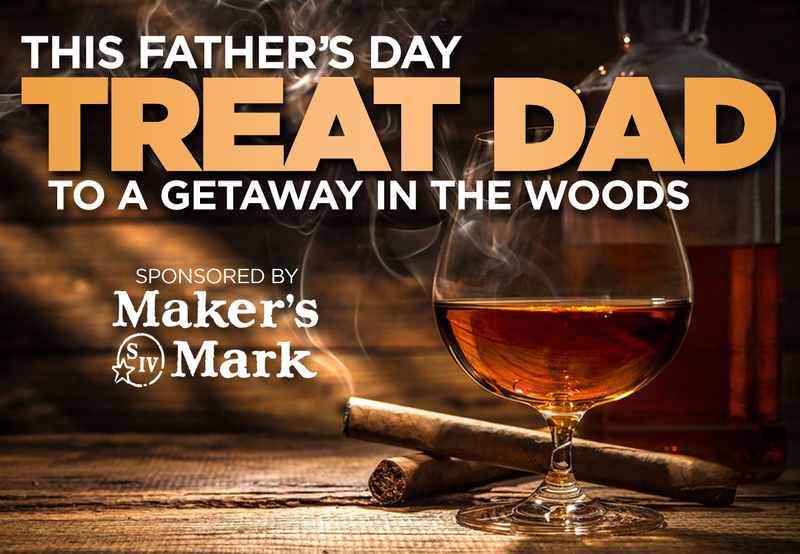 TO BOOK: Call Us Directly at: 800-762-2222 and use code: “DAD” for special rates. *Based on availability. Not valid with other promotions and/or packages. New reservations only.